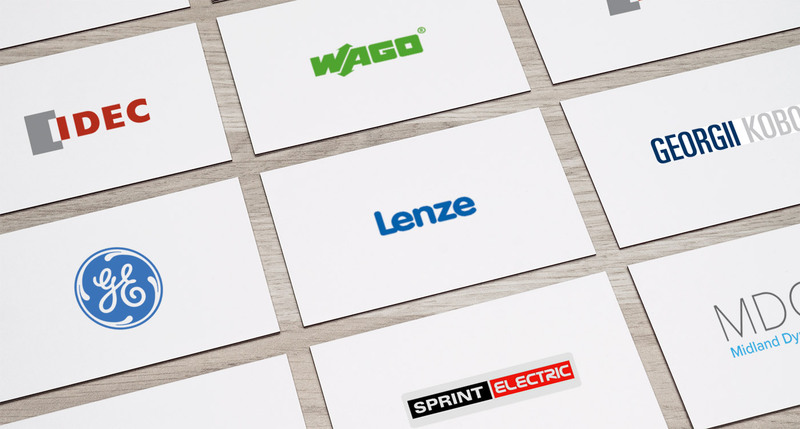 As a family-owned business, Lenze has evolved over the last 70 years from a local trading company to a global provider of drive and automation technologies. 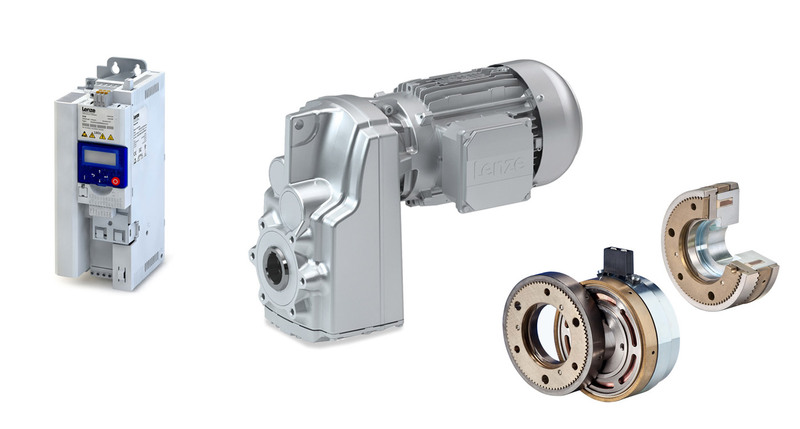 Lenze focuses on Motion Centric Automation - for most industrial machinery the motors, drives and automation are the key to performance, efficiency and build costs. 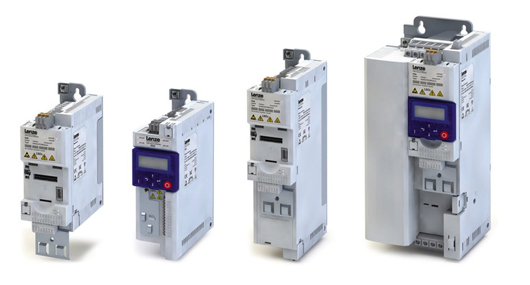 This is why the company offers a choice of controller-based and drive-based automation solutions that can provide the optimum for customer needs. As a global specialist in Motion Centric Automation, Lenze offers customers products, drive solutions, complete automation systems, engineering services and tools from a single source. 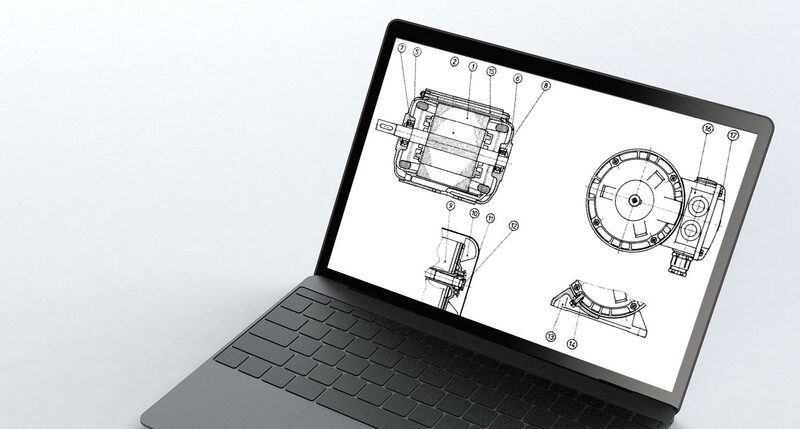 The company is one of the few providers in the market that walks beside the customer for the entire development process of your machine – from initial ideas to aftersales, from the control system all the way to the drive shaft.